Michael Dodman was sworn in as U.S. Ambassador to the Islamic Republic of Mauritania on December 18, 2017, and took up his duties in January 2018. A career Foreign Service Officer, Ambassador Dodman has 30 years of experience. His last assignment was at the U.S. Department of State in Washington, DC, as Chief of Staff to the Under Secretary of State for Economic Growth, Energy and the Environment. Ambassador Dodman’s work as Consul General in Karachi was recognized with the Department’s Ryan Crocker Award for Outstanding Leadership in Expeditionary Diplomacy in 2014. Ambassador Dodman’s previous assignments include Economic Counselor at the U.S. Mission to the European Union and Economic Counselor in Baghdad. He has also served at U.S. embassies in Turkey, Poland, and the Czech Republic. 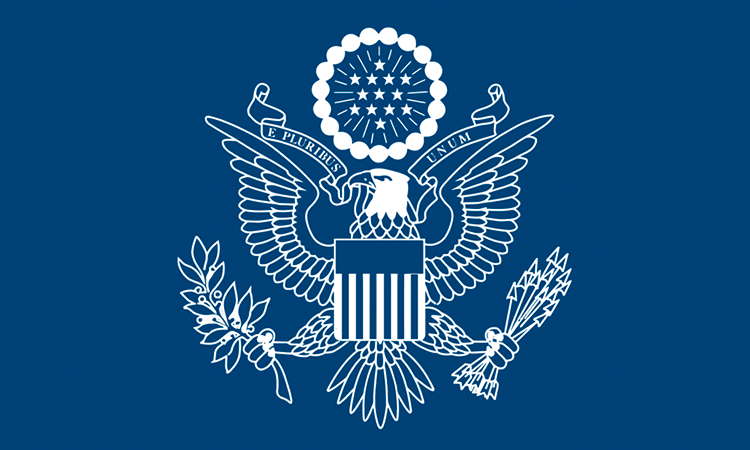 Ambassador Dodman graduated from Georgetown University’s School of Foreign Service and has master’s degrees from Princeton University and Boston University. He and his wife, Joan, have four children.